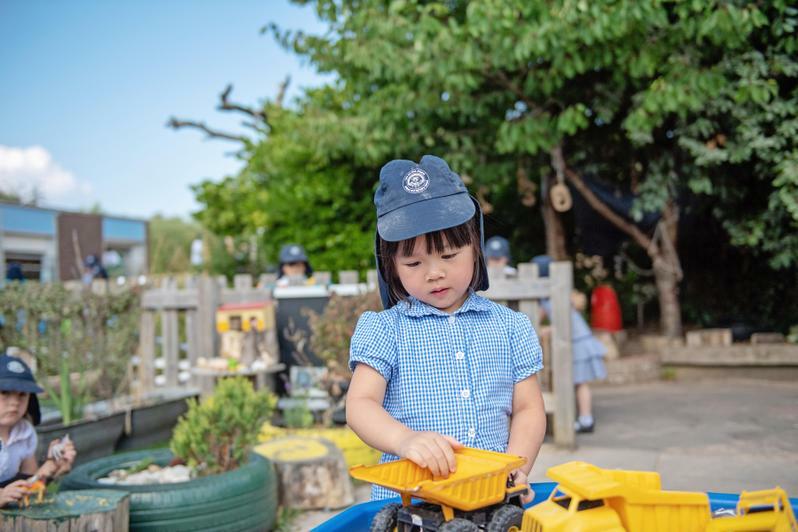 Our Nursery offers a high quality nursery education in an environment where children are loved, nurtured and kept safe. 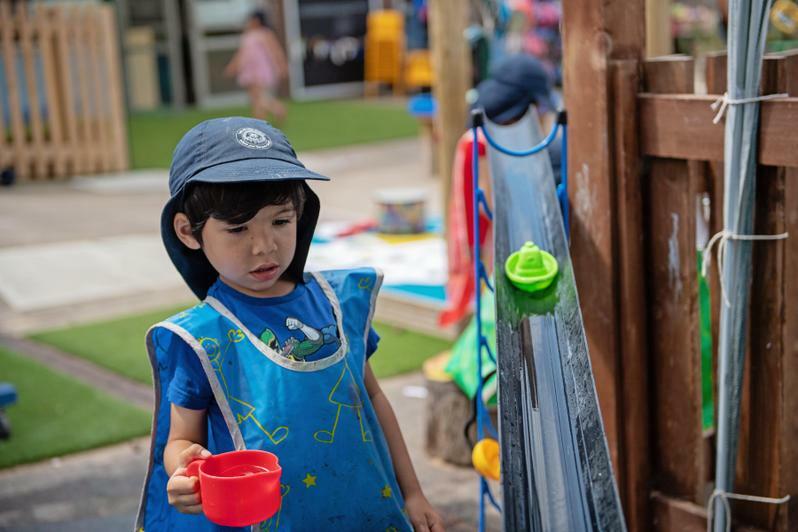 Our team of dedicated Early Years professionals enable children to learn through play in our purpose built nursery space. We offer children places in the term following their third birthday. The arrangement of sessions enable all children to experience the broad and balanced curriculum. 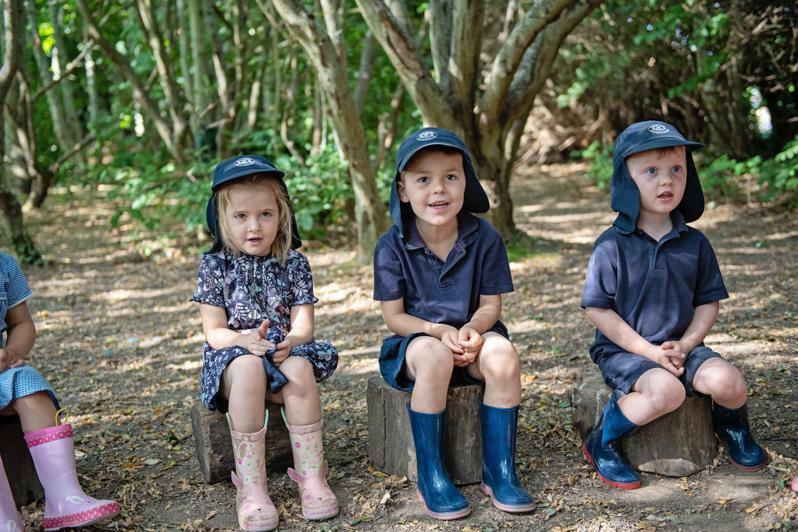 Nursery children wear the school embroidered sweatshirt and/or polo shirt with Navy leggings or tracksuit bottoms. During the summer months children can wear shorts or school summer dresses. Embroidered uniform is available from Mapac via the link below. Other items can be purchased from any supermarket. 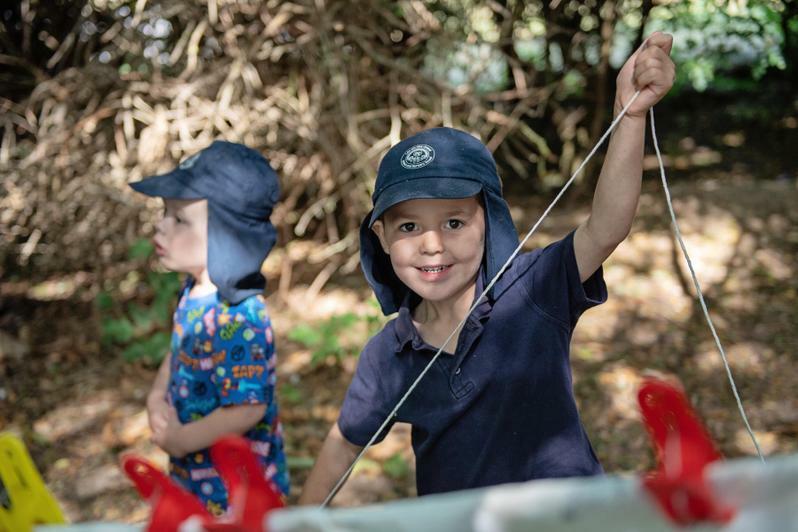 We provide children with a legionnaire style cap for outdoor play in hot weather. 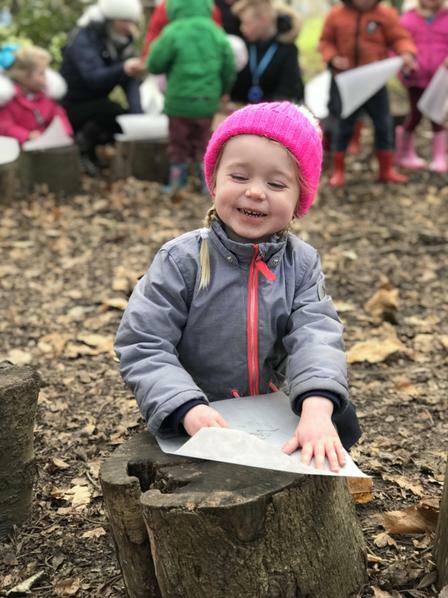 During the winter months children should have a suitable warm coat, hat and gloves as the children play outside in all weathers. All children should bring a pair of wellies to leave at Nursery during the term. We have a selection of waterproofs for children to wear during water play and wet weather. Request a copy of the registration form from the school office. 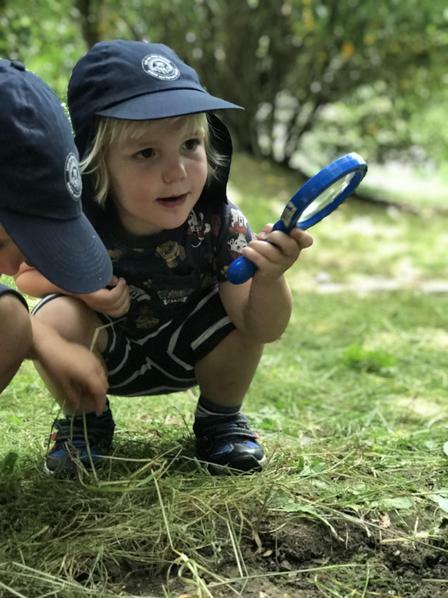 Places are offered in the term following a child's third birthday. 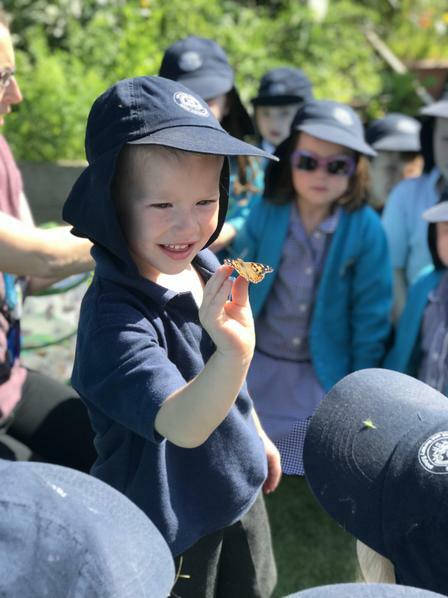 Applications are considered mid way through the term prior to admission, in line with the published Nursery Admissions Policy. Parents will be notified in writing of an offer. 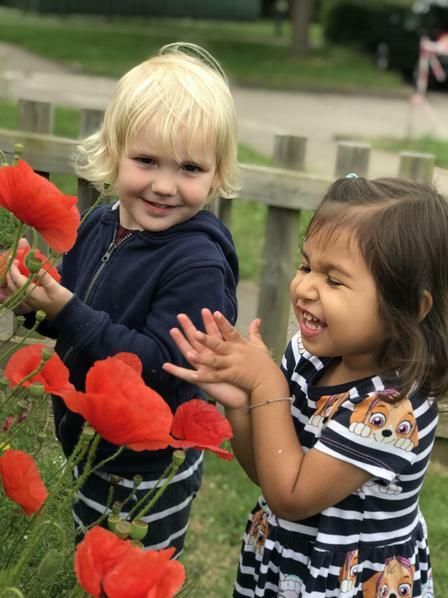 A child can attend the nursery from their third birthday, if a place is available, and sessions taken will be invoiced in line with our terms and conditions.